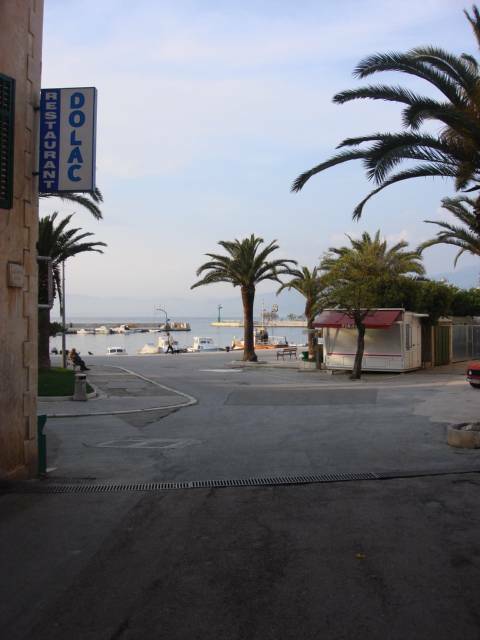 The best to be on the island of Brac. Come and see what we are all about because Mia Casa e sua casa. Mia Casa is a remodeled old stone house. 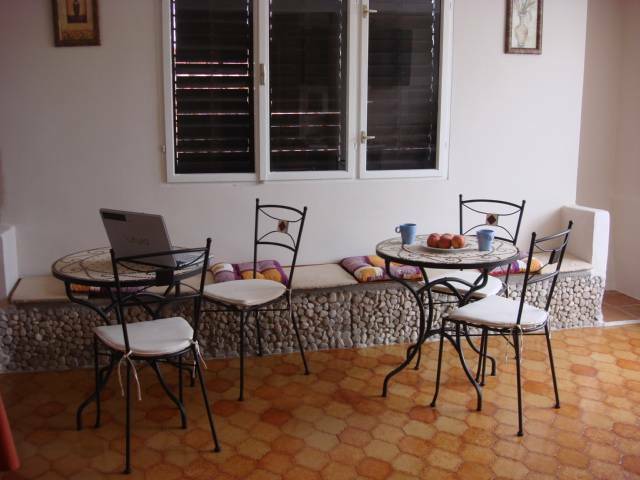 It is located in the historical part of Supetar, located only about 50 feet away from Supetar’s Riviera with all the restaurants, bars, coffee shops and the beach. Mia Casa is an ideal vacation spot for anyone who wants to be in the center of happenings, yet far enough from the crowd and noise. The simplicity and charm of Mia Casa will definitely make it one of your favorite vacation places in the future. Summer happenings and a rich touristic offer in the town of Supetar and the island of Brac will most certainly make you feel like you are the part of Brac’s beautiful summer dream. 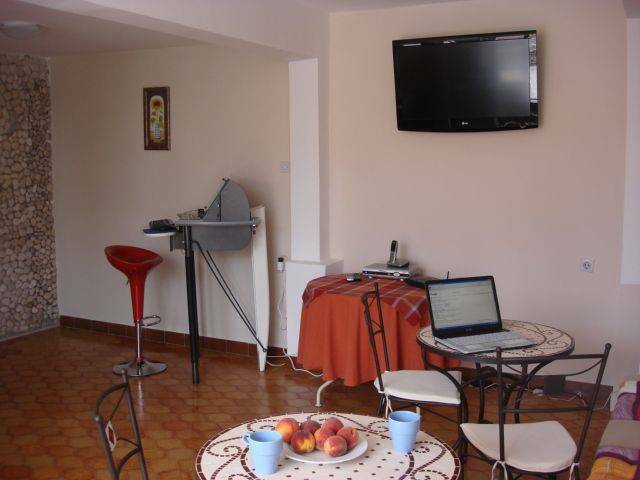 Find your own place under the beautiful Adriatic sky this summer because Mia Casa e sua casa. 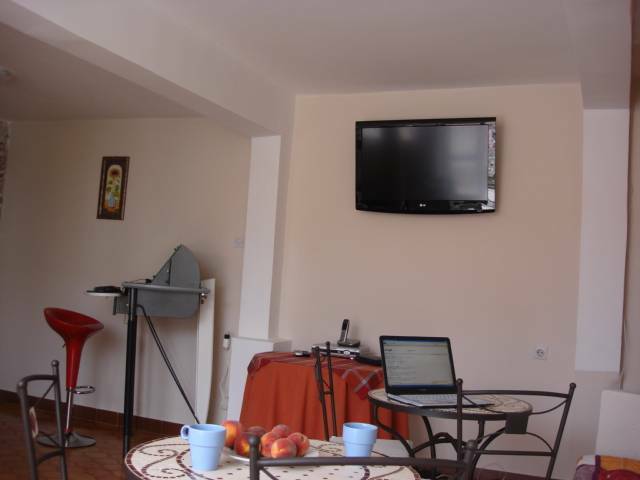 Great place to have fun with plasma TV and cable, free Wifi, Internet corner, outside terrace, A/C in all the rooms, common rooms with kitchens. 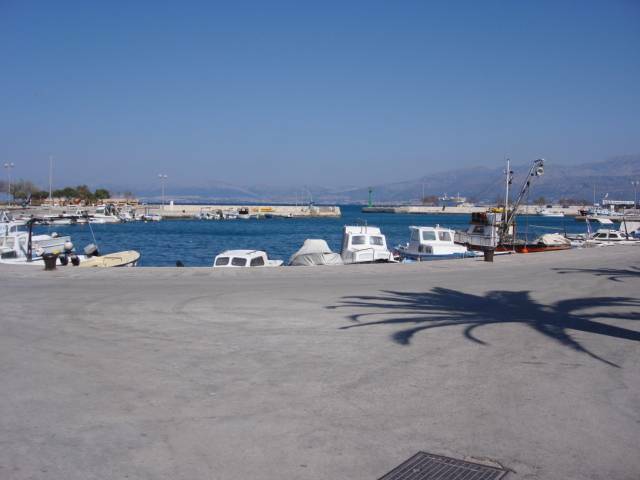 Situated on a horse-shoe shaped cove, Supetar fascinates with its tame simplicity. Everything here is close at hand and made to measure: restaurants, shops, banks, post offices, market, cinema, library, health care services, various sports facilities... 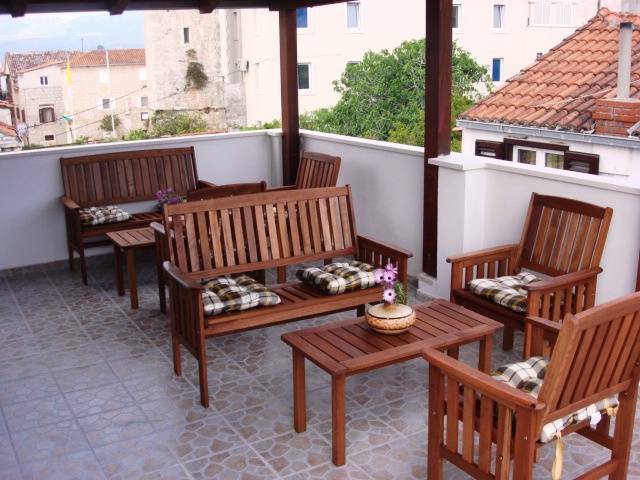 Your stay here will be made even more interesting by the free concerts, theatrical shows, folklore festivals and numerous other events which are organized as part of the Supetar Summer of Culture. Take a ferry from Split to Supetar. Ones you are at Supetar follow the Riviera for about 100m and you will see our sign.